Founder and international market leader of ‘brand implementation management’, VIM Group, launched its own new corporate identity in Amsterdam last week. It did so with an unique event, driving cars carrying the corporate style into the Olympic Stadium in Amsterdam where it also holds its office. VIM Group’s new corporate identity has been developed by design agency Koeweiden Postma. VIM Group is the founder of the discipline ‘Brand Implementation Management’ and world leader in this field. Its work spans from global rebrands to single site rebrands, covering all or single brand touch points including fleet livery, signage, IT solutions, interiors and clothing. Over the years, the VIM Group has completed over 1.200 brand implementation projects worldwide. Youngest VIM Group partner is WIIN Solutions bases in Melbourne – a leading consulting organisation for the management of commercial retail fitouts and corporate identity implementation. Two years ago, the London office of Endpoint Brand Implementation joined the VIM Group, and now their Dubai office is also a new member. 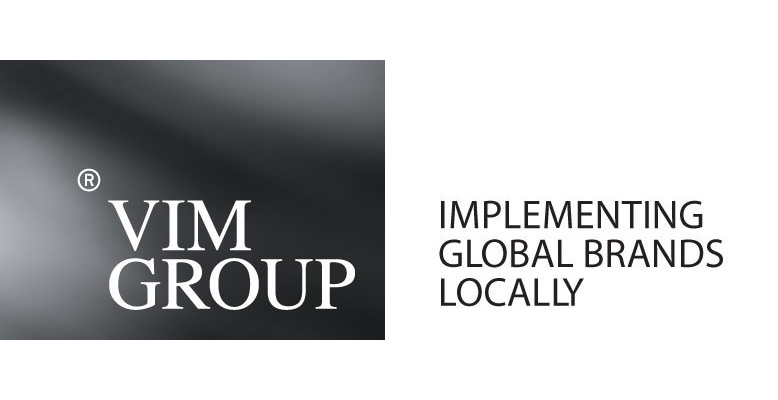 The VIM Group operates as a network of specialised organisations in Europe, USA, Canada, Australia and the Middle-East. With their new corporate identity, VIM Group presents a powerful style that shows a neutral environment to present others. With their design agency, VIM Group chose a simple grid on a neutral background. The photographs are produced in different colour schemes. “This new corporate identity shows our no-nonsense attitude. Implementing a brand all over the world is a complex task. And it needs to be done perfectly, time and time again. We fulfil a job as top-level advisors for our global clients, keeping their brand management in shape and reducing their costs significantly. This style matches that attitude,” says Marc Cloosterman. VIM Group has changed its visual identity.